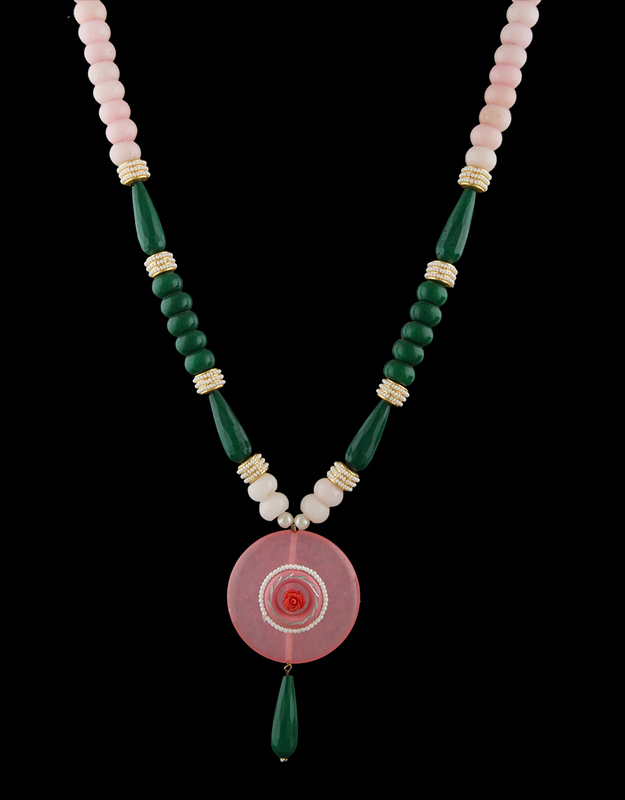 Stylish and beautiful, this pink & green colored neck-piece from the house of Anuradha Art Jewellery will add elegance to your appearance. 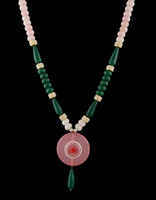 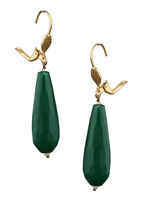 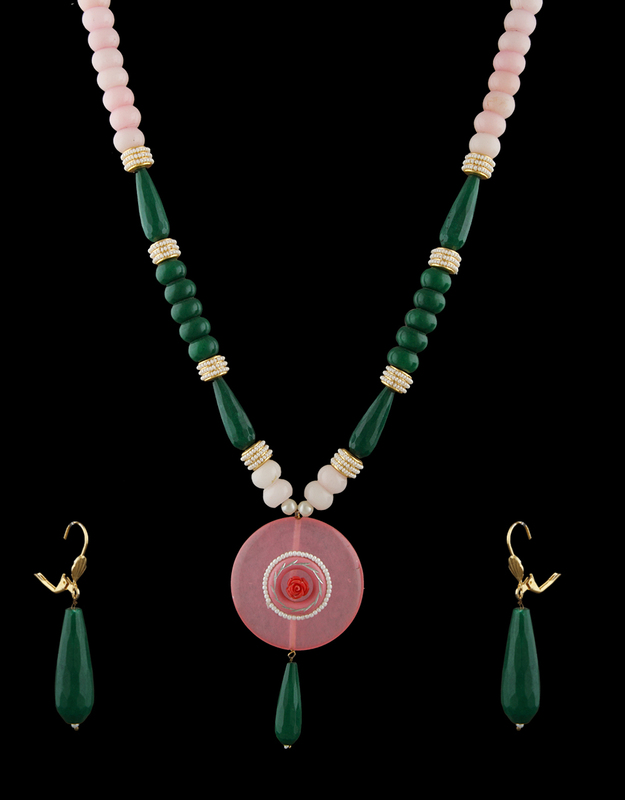 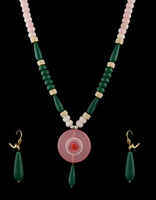 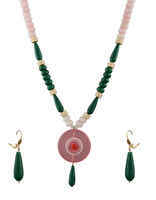 It is perfectly styled with pink & green colored beads. 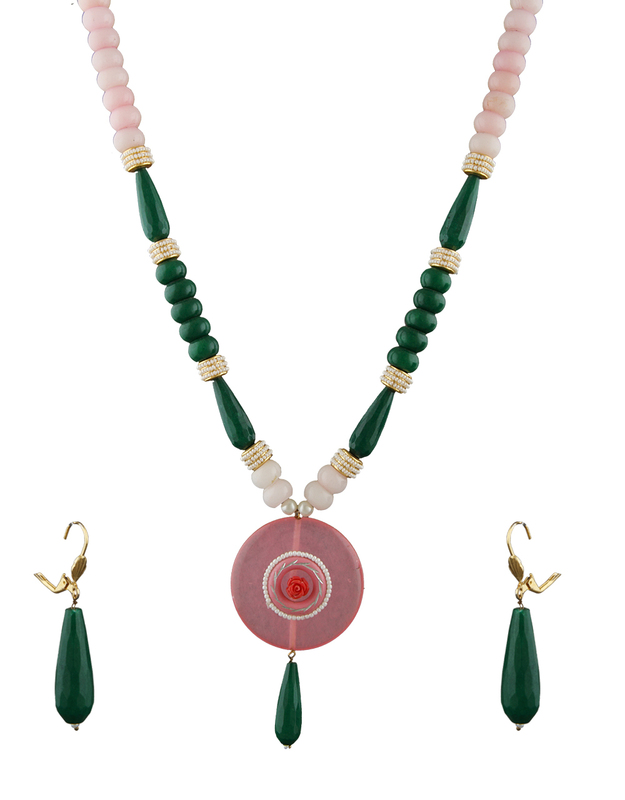 This unique neck-piece is superior in quality and will last for years to come.